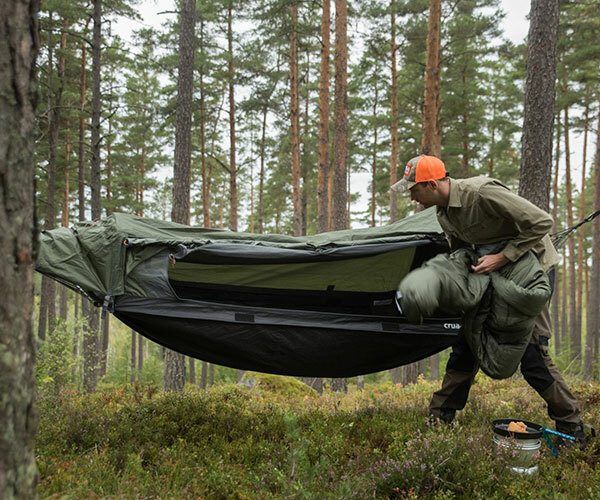 Tentsile specializes in suspended tents, but its upcoming model promises to be even more versatile. 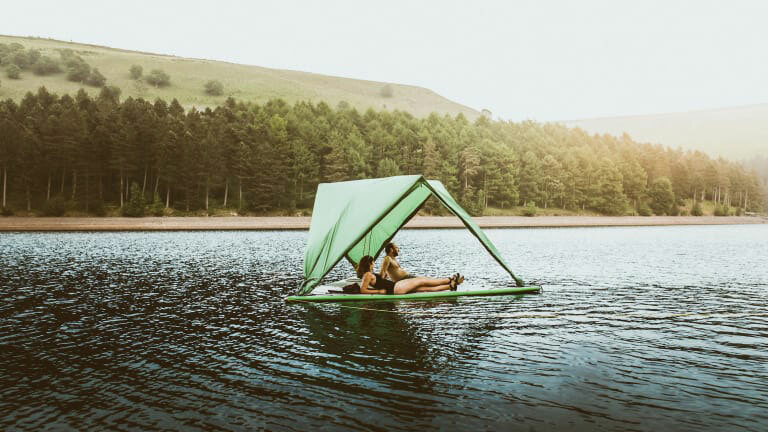 This unique tent has an inflatable base that allows it to float on water. 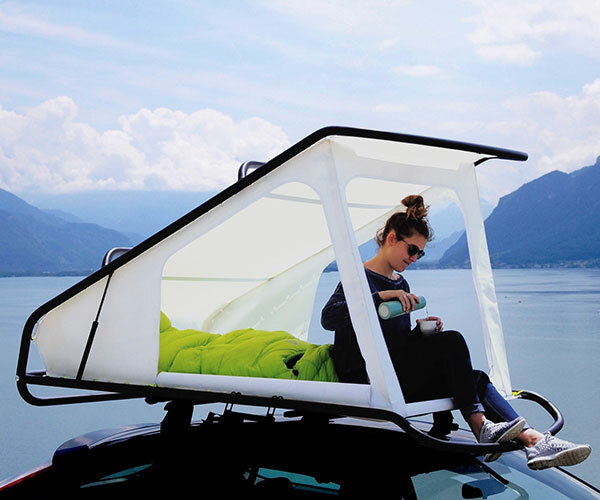 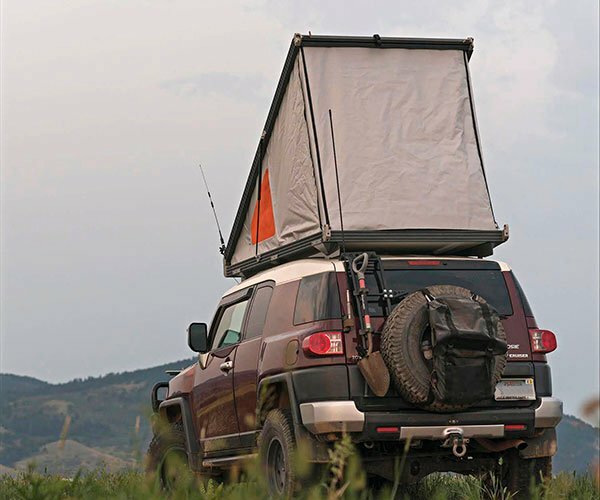 The five-person tent can also be used on land, and of course suspended. 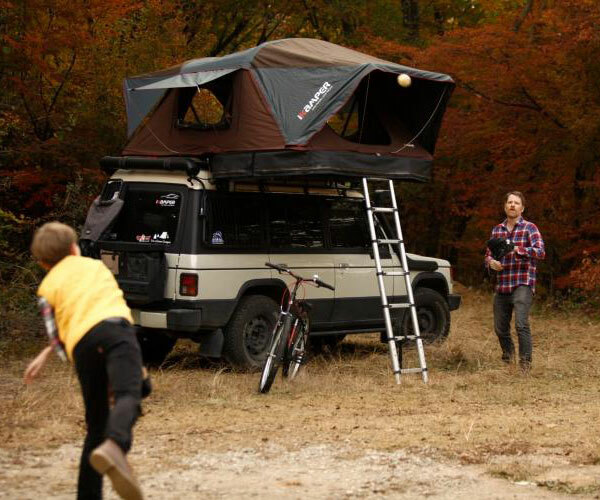 Drops 2/2019 for $1,999.